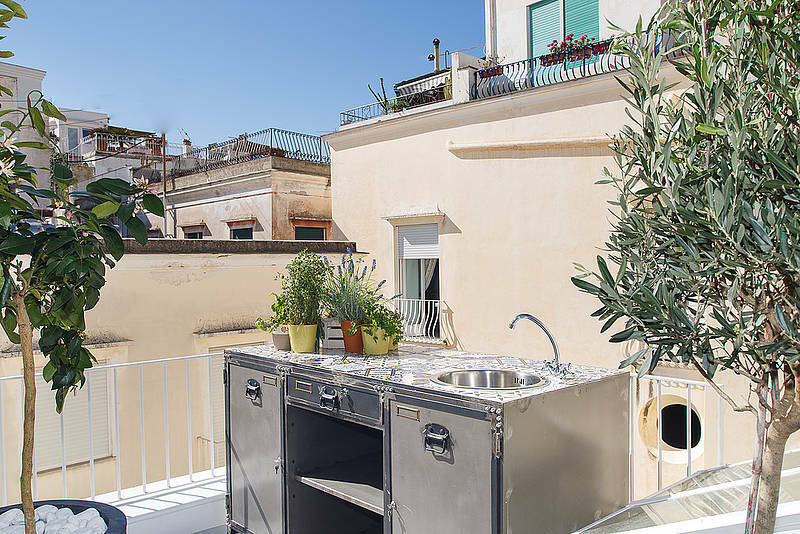 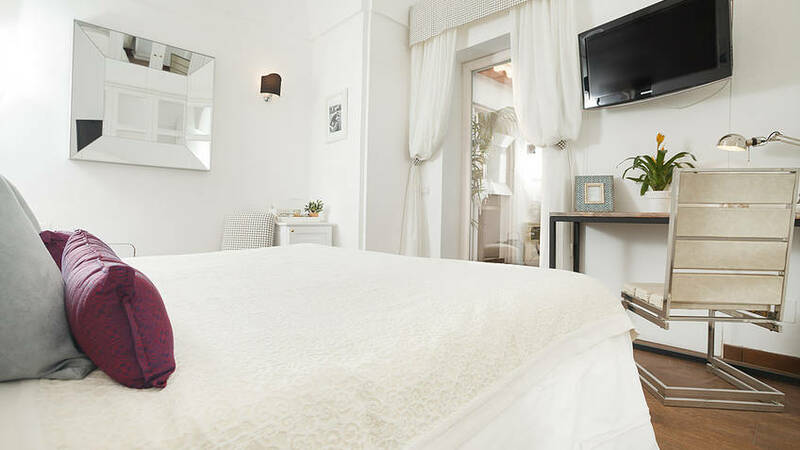 Casa di Capri Capri: 3 reasons to book here | Capri Booking. 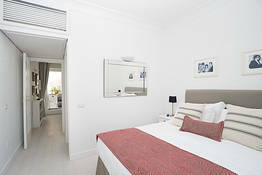 Tv widescreen, safety deposit box, minibar, dock station, in-room bathroom, shower cabin, super soft towels, hairdryer, personalized toiletries, daily cleaning. 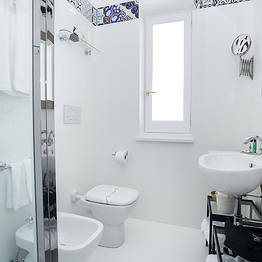 Max occupancy 2 adults. 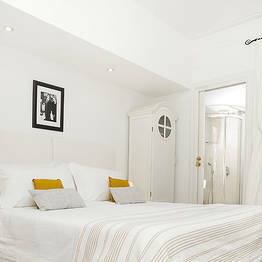 No extra bed for child or adult available. 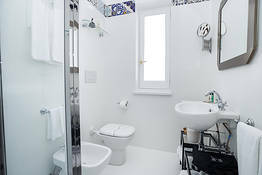 WiFi connectivity, air conditioning, comfort mattress, sound proof,Tv widescreen, safety deposit box, minibar, dock station, in-room bathroom, shower cabin, bidet, super soft towels, hairdryer, personalized toiletries, daily cleaning. 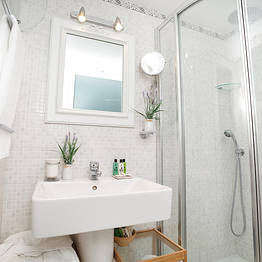 Max occupancy 2 adults. 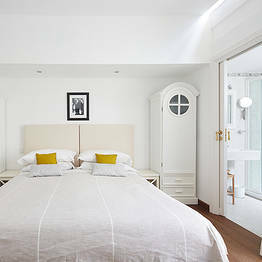 No extra bed for child or adult available. 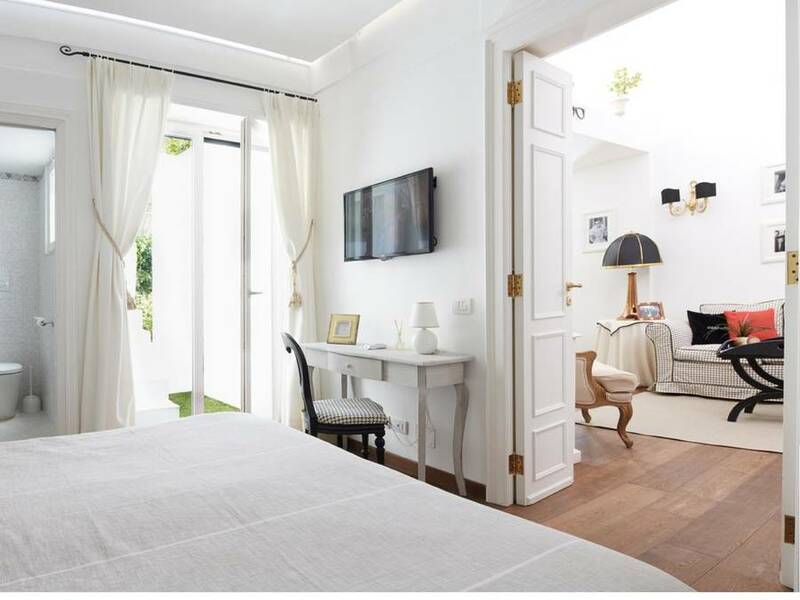 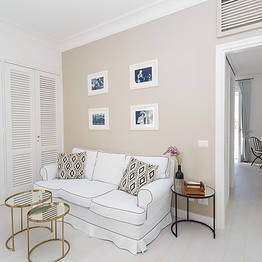 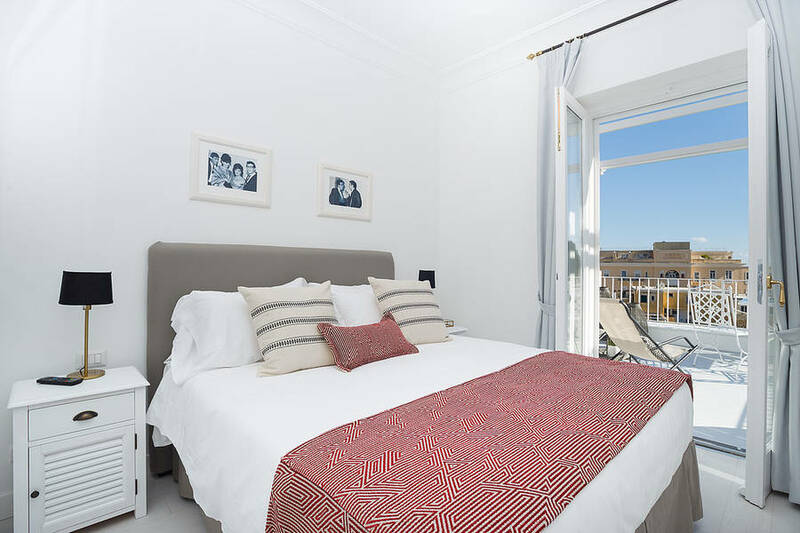 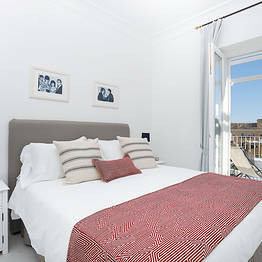 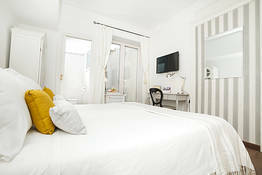 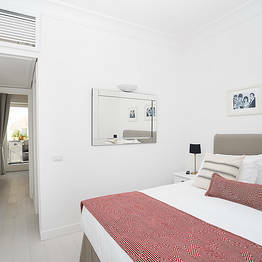 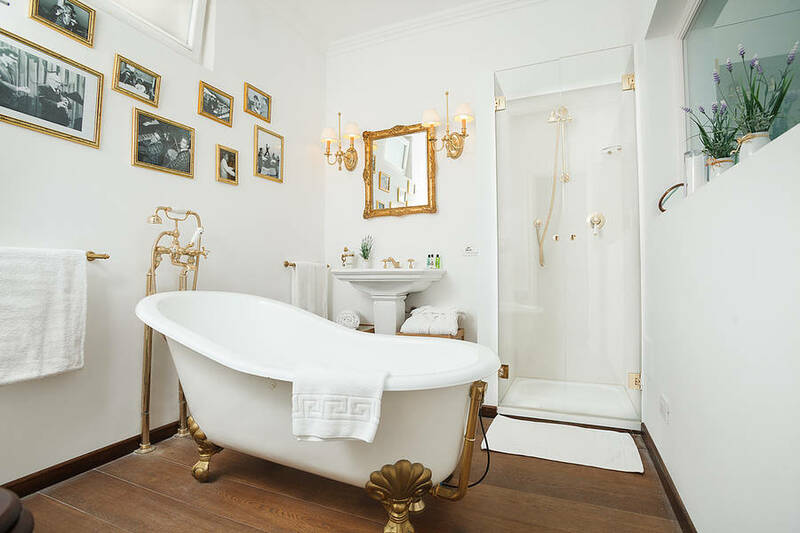 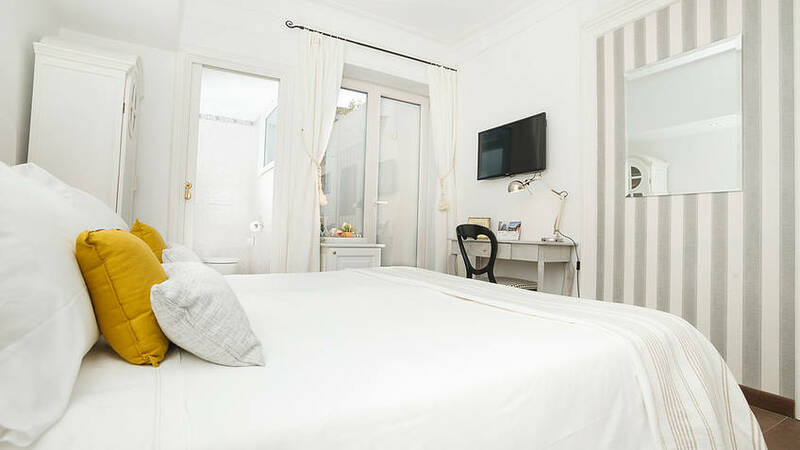 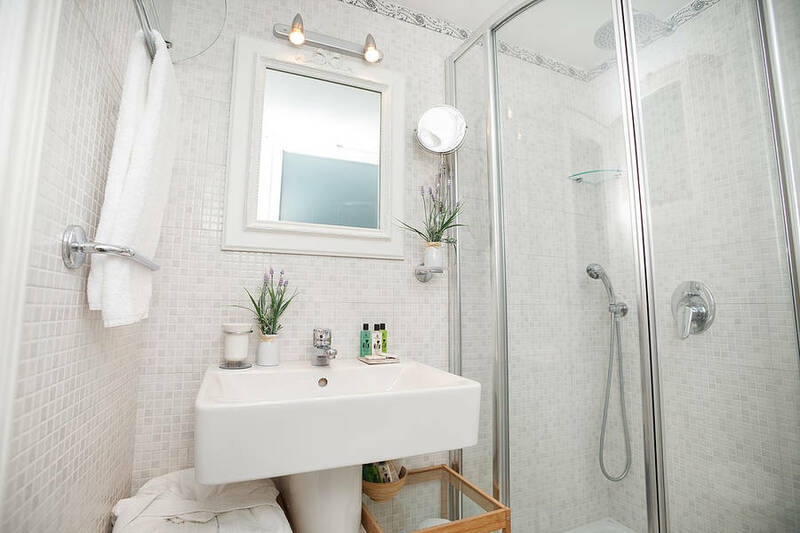 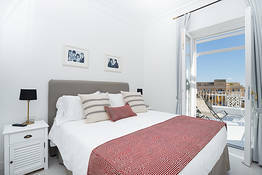 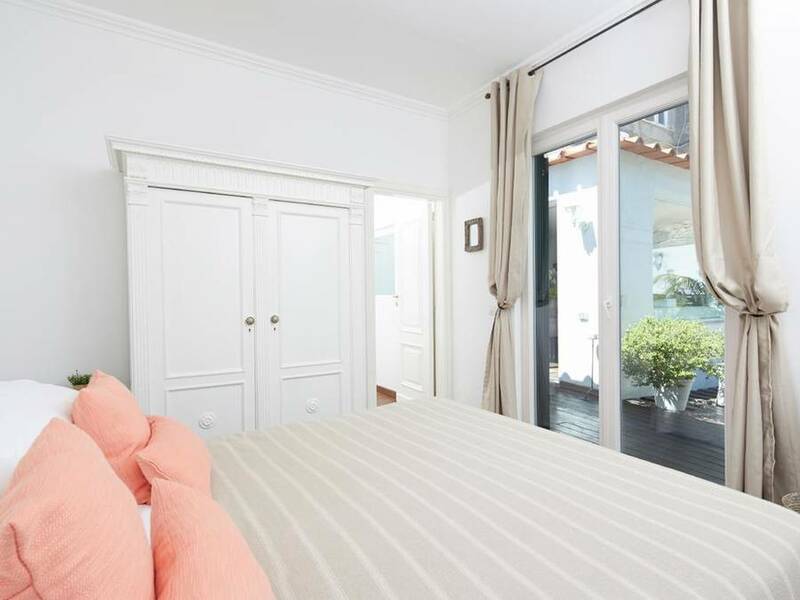 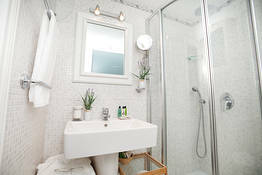 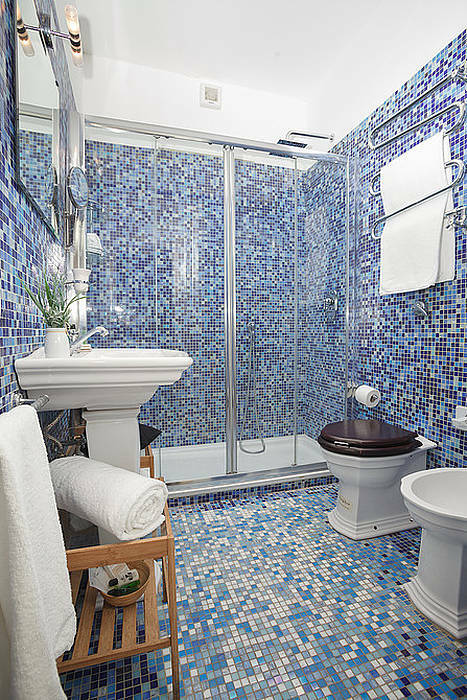 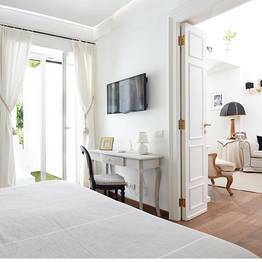 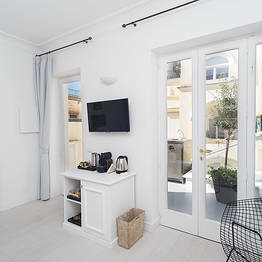 WiFi connectivity, air conditioning, comfort mattress, sound proof,Tv widescreen, safety deposit box, minibar, dock station, in-room bathroom, shower cabin, bathtub, bidet, super soft towels, hairdryer, personalized toiletries by Carthusia, daily cleaning. 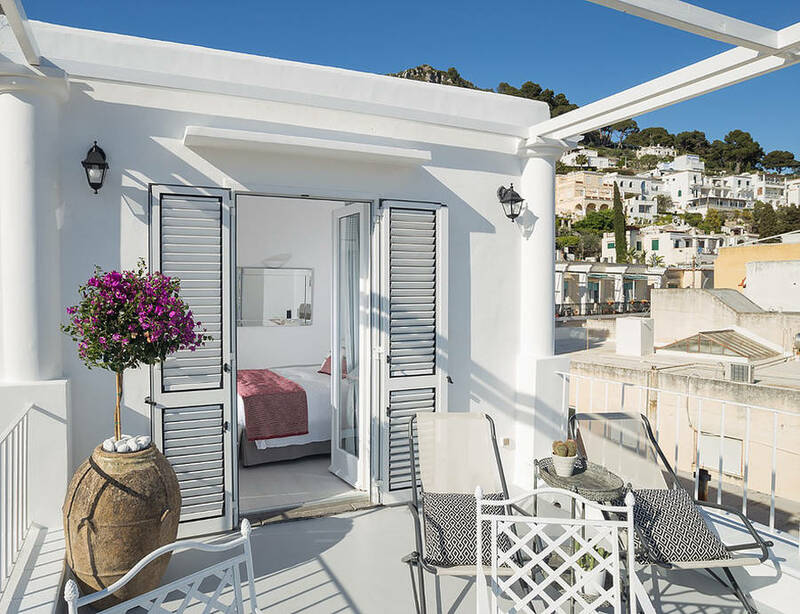 Spend your vacation on Capri, Italy in the childhood home of one of the island's most famous musicians, Peppino di Capri. 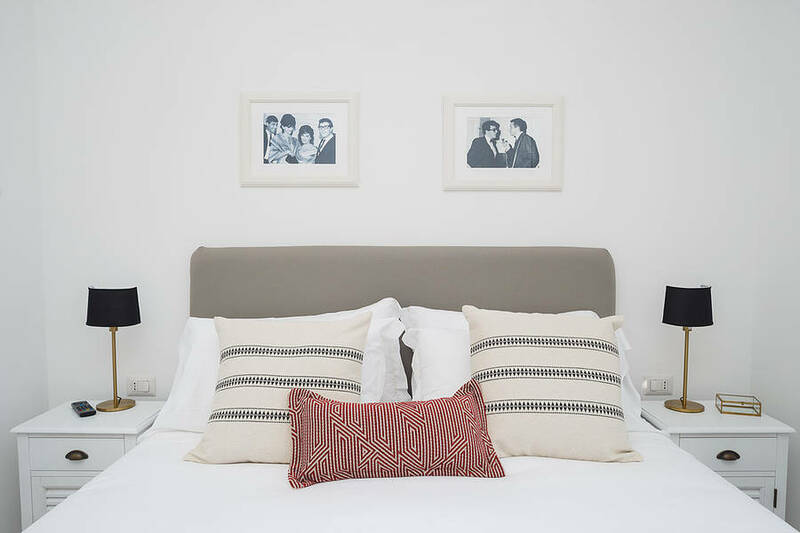 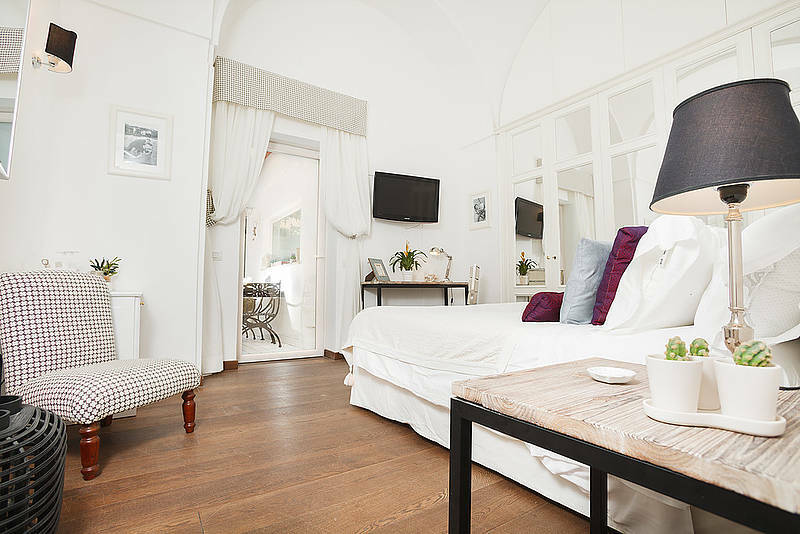 Casa di Capri is more than just a welcoming inn near the main Piazzetta, but is also the island home where this celebrated singer was born and raised. 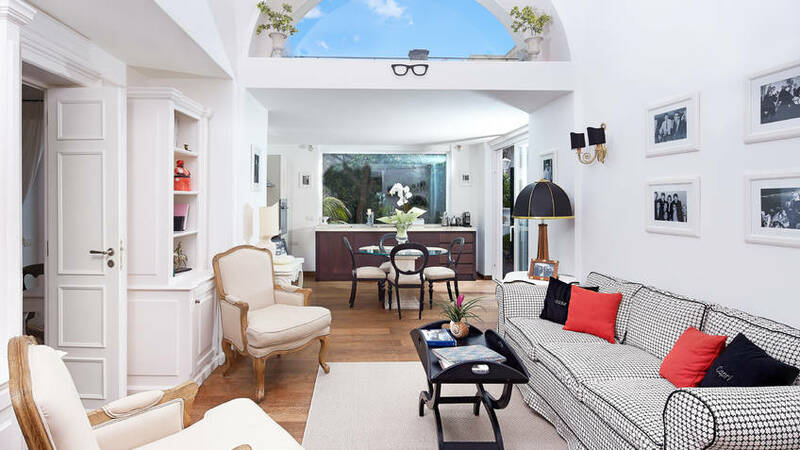 The same romantic air found in his classic songs from the 1960's and 70's can be savored from his intimate island home, where many of these anthems were composed. 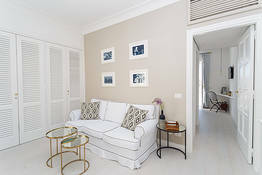 While staying at Casa di Capri Exclusive Guest House, guests can travel back in time through the collection of memorabilia the family has displayed documenting the life and career of Peppino di Capri, including photos, records, books, and keepsakes...all of which illustrate the strong ties between the island of Capri and the music of its most prominent native son. 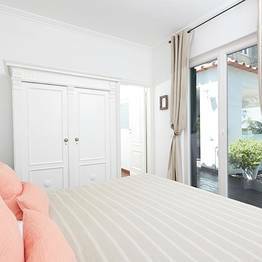 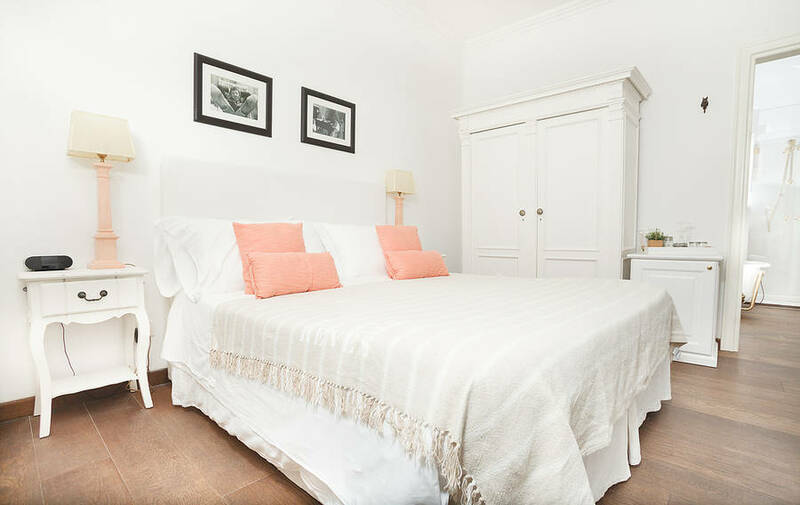 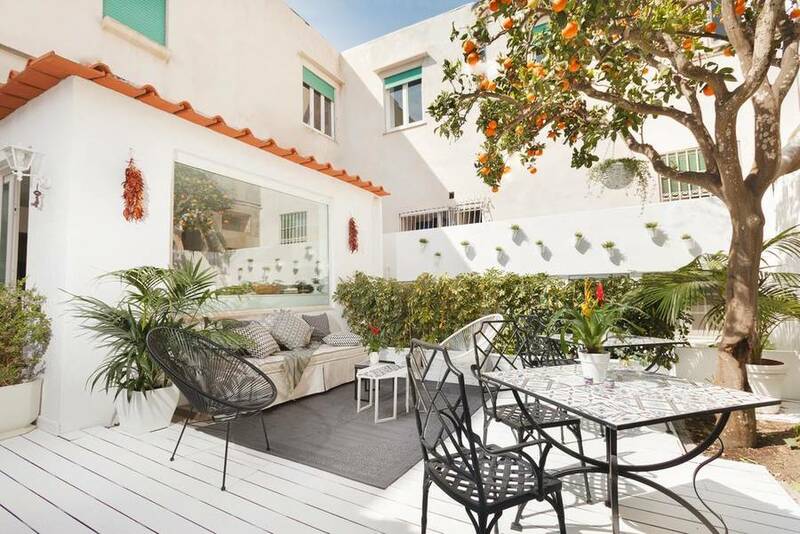 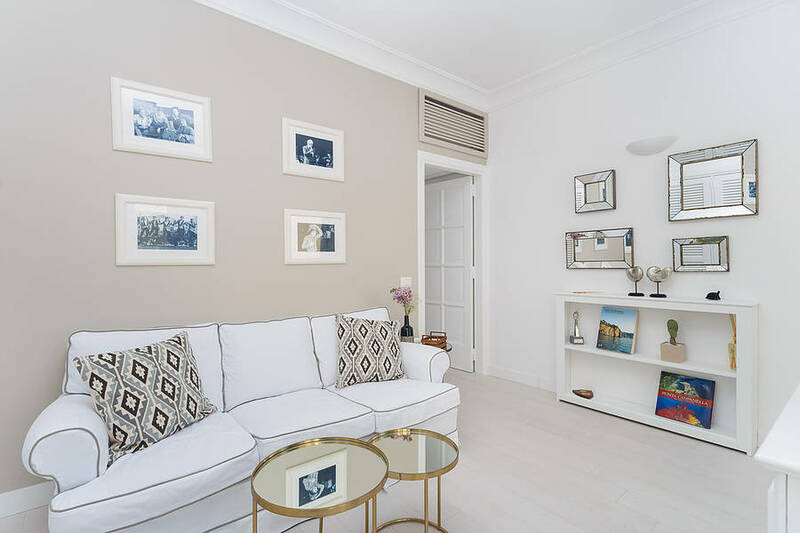 Located in the historic neighborhood of Santa Teresa, Casa di Capri is an charming example of authentic island architecture with a touch of British Style! 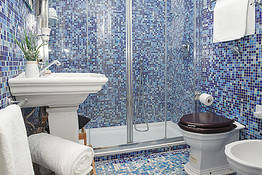 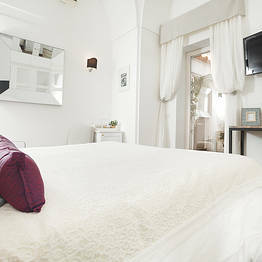 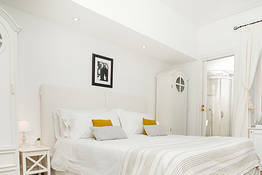 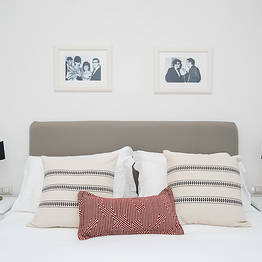 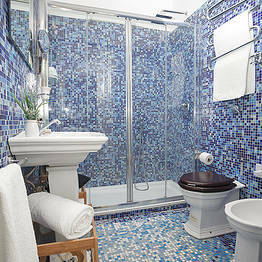 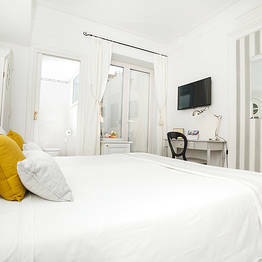 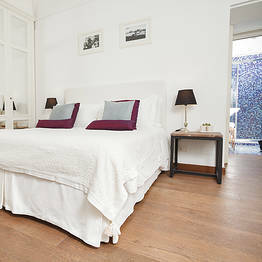 Guests love the friendly, informal hospitality which seems more like a private home than a bed & breakfast on Capri. 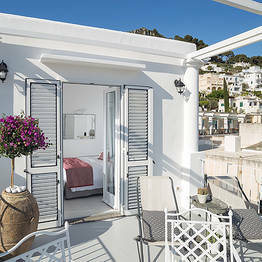 The three guest rooms are named, of course, after the three most famous songs written by Peppino di Capri: Champagne, il Sognatore, and Luna Caprese and offer the same amenities as any grand hotel on Capri: LCD tvs, wifi, minibar, safe, air conditioning and heat, soundproofing, and personalized bath products and soft terry towels. With a docking station in every room, you can always enjoy your own music at Casa di Capri. 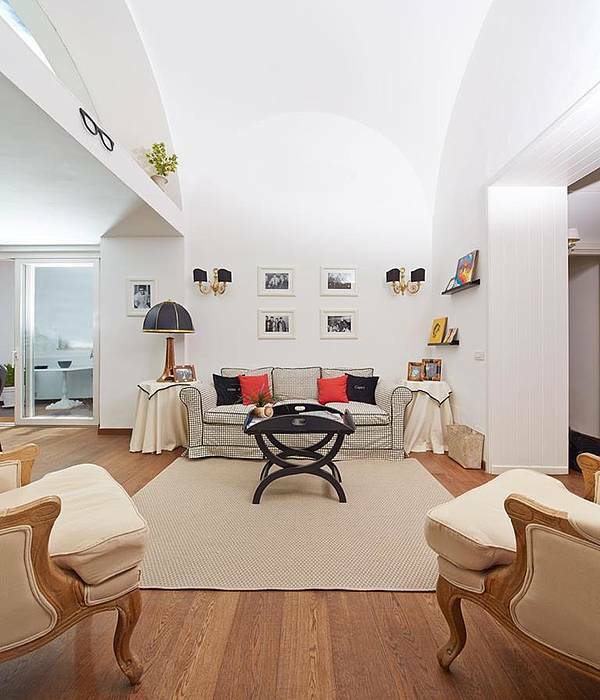 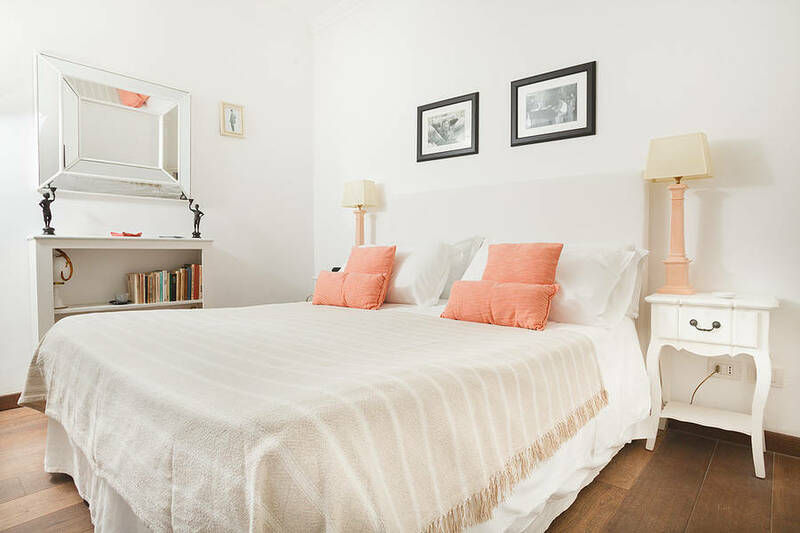 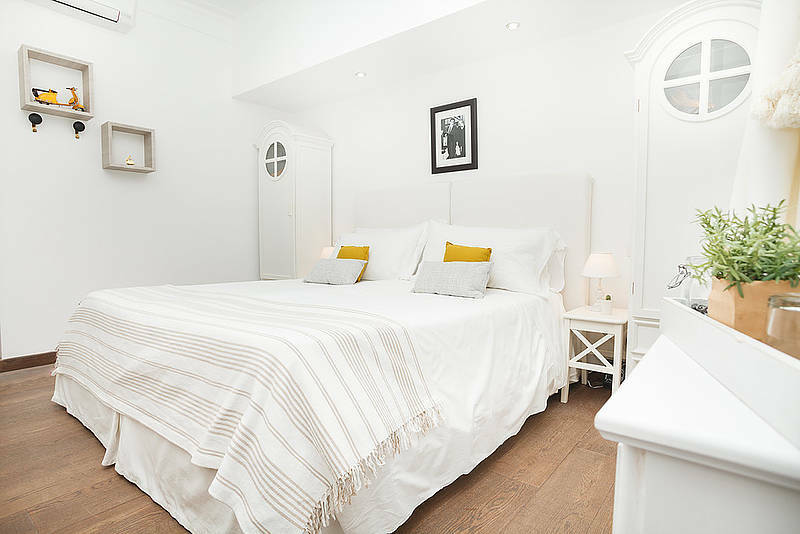 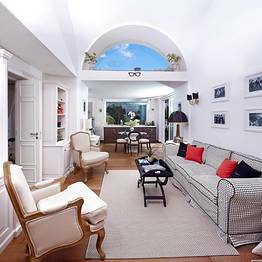 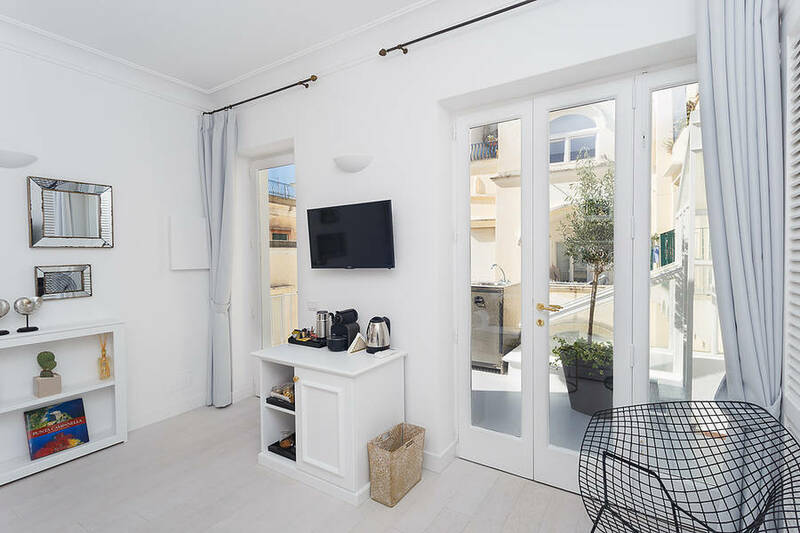 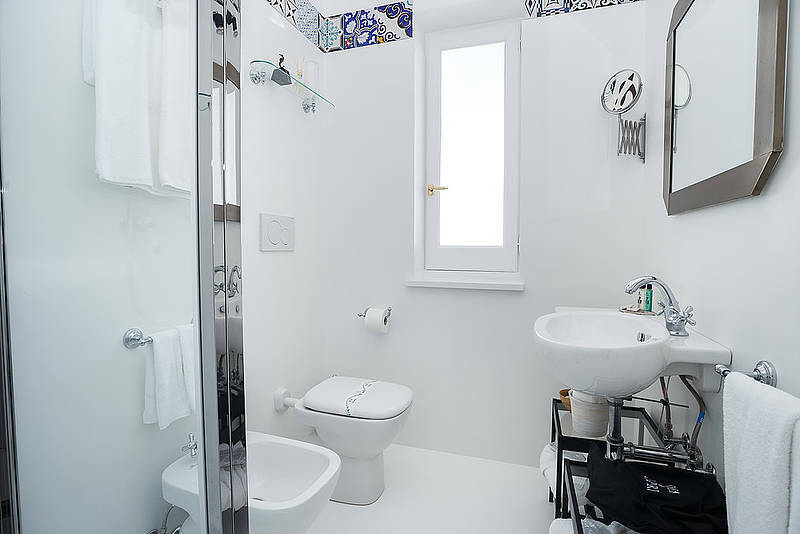 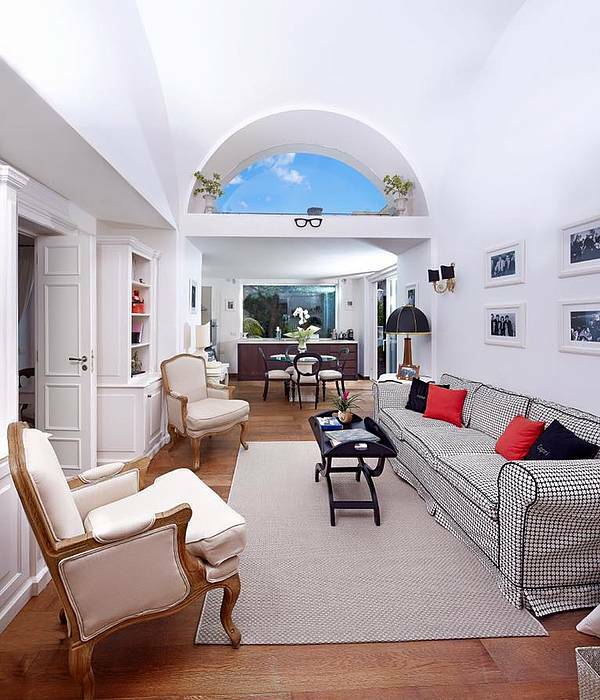 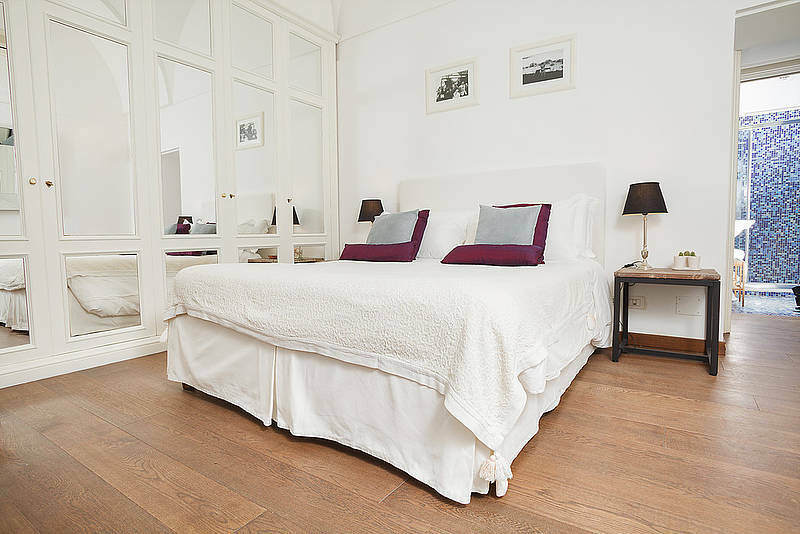 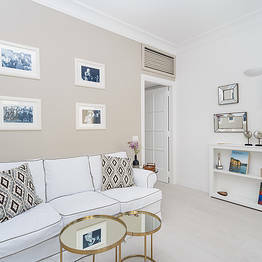 Casa di Capri proudly presents its new Suite Design in the historic center of Capri town, a luxurious and romantic double room with a living area and panoramic terrace in the heart of Capri along the charming Via Le Botteghe just beyond the Piazzetta. 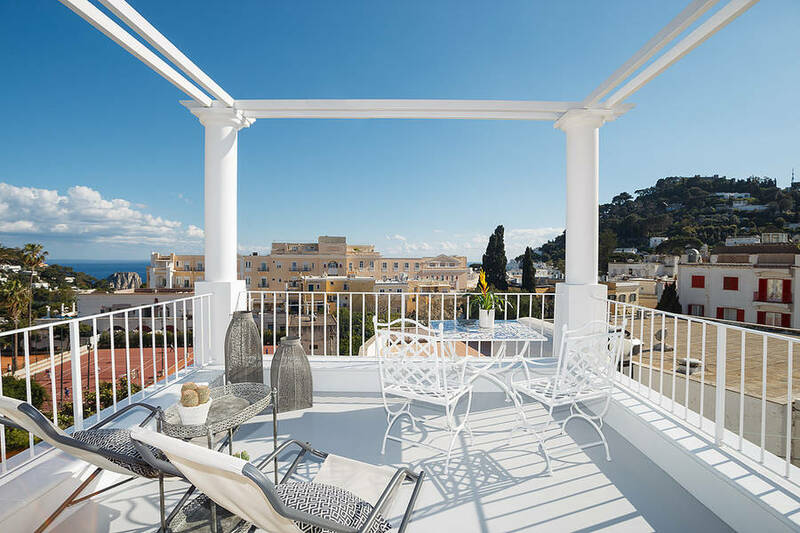 The terrace at Casa di Capri is the inn's crown jewel: an open air lounge where guests gather to relax throughout the day. 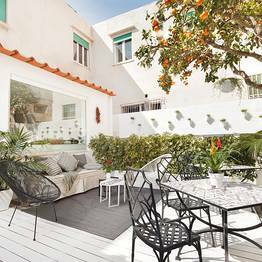 Begin the morning here with a generous breakfast featuring sweet and savory dishes, sip a leisurely cup of coffee, unwind with a good book, or simply while away a few hours in peace surrounded by the sweet scent of citrus flowers. 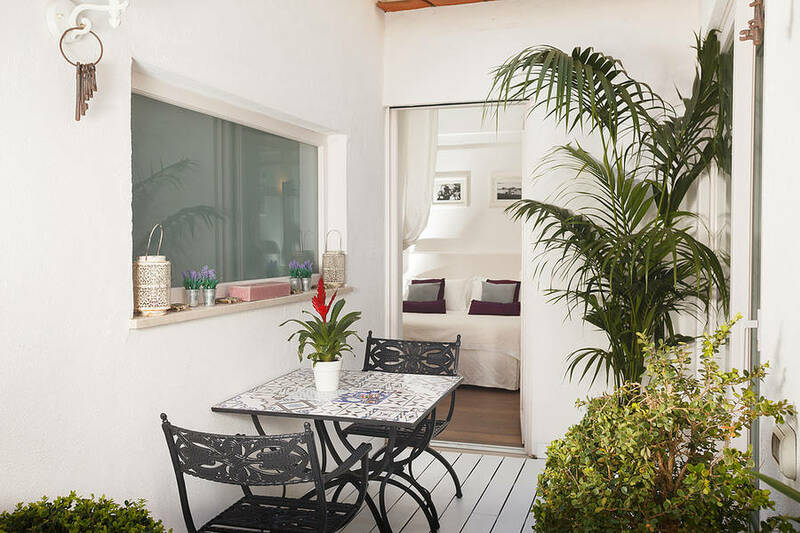 By night, the terrace is the perfect spot to enjoy the silence of Casa di Capri and the magical atmosphere of the island under the stars with only the "Luna Caprese" to keep you company. 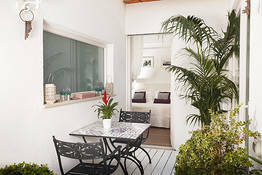 The island hospitality at Casa di Capri is illustrated by the attentive service offered to each guest to ensure an unforgettable stay on Capri. 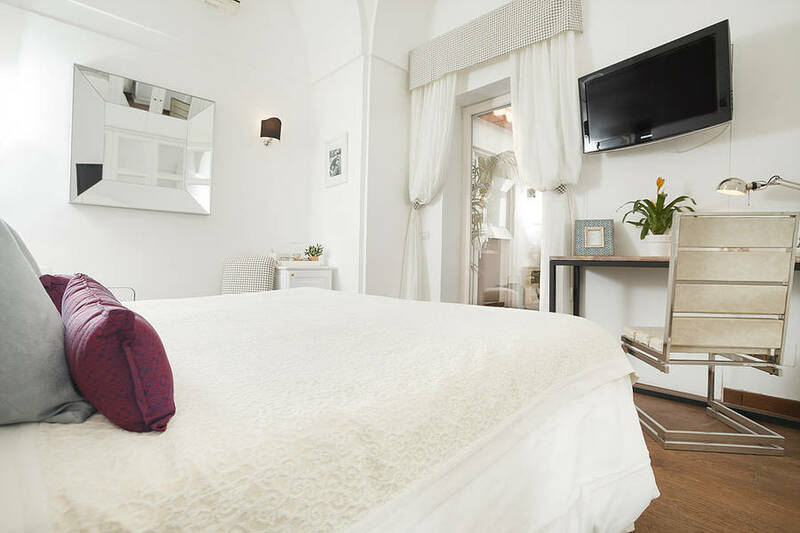 If you would like to discover the authentic side of the island by visiting spots far from the tourist crowds, or need tips for the best walks and hikes, beaches, day trips, and boat tours, just let us know! 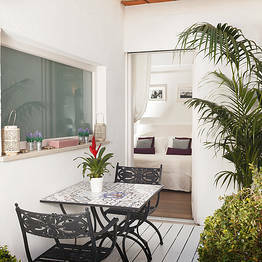 We can also book restaurants and beach clubs. Let us know your time of arrival on Capri via text, phone, or Whatsapp to the number +39 338 818301 ahead of time and the guest house staff will meet you under the clocktower in the Piazzetta to lead you to Casa di Capri. 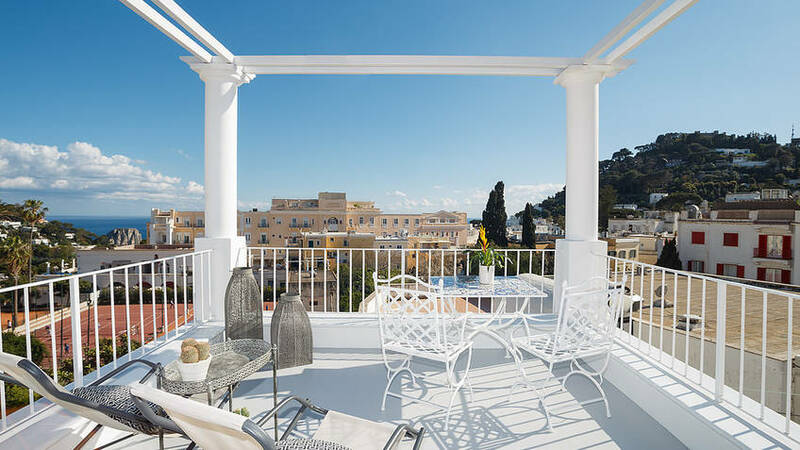 The Santa Teresa neighborhood is directly off the Piazzetta and is one of the oldest parts of Capri town. 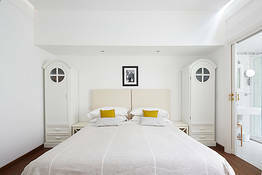 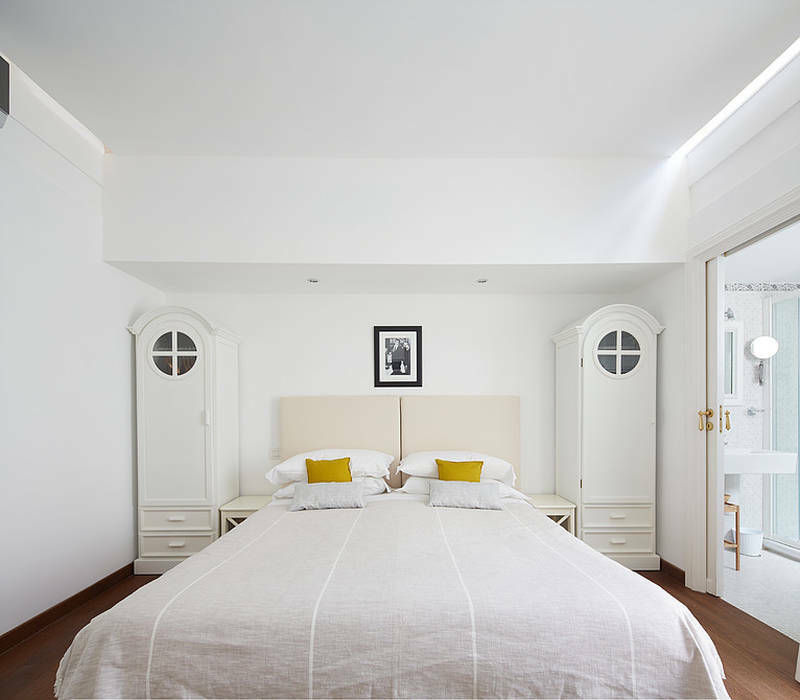 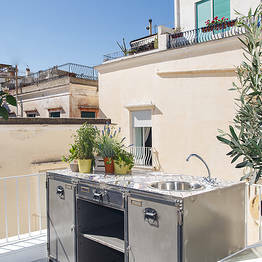 Here, where the narrow lanes run along the former Teresian convent you'll find Casa di Capri Exclusive Guest House. A fantastic position in a quiet area but just steps from the bustling center, near the funicular, taxis, buses, restaurants, and boutiques. 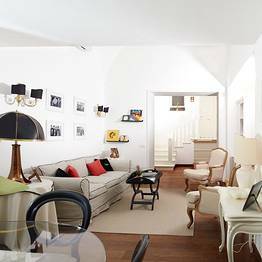 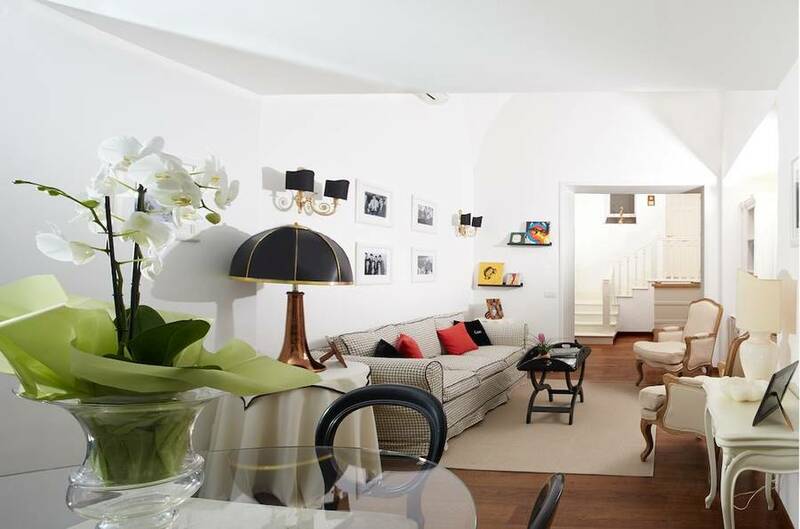 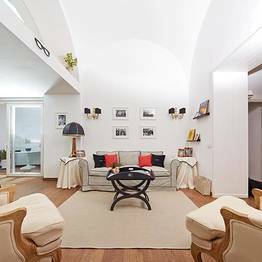 And you'll find the new Suite Design in Via Le Botteghe n. 60, just off the Piazzetta . 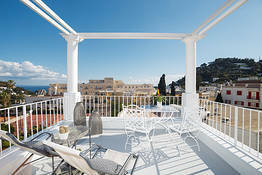 Book Casa di Capri on Capri.com now with no additional booking fees.